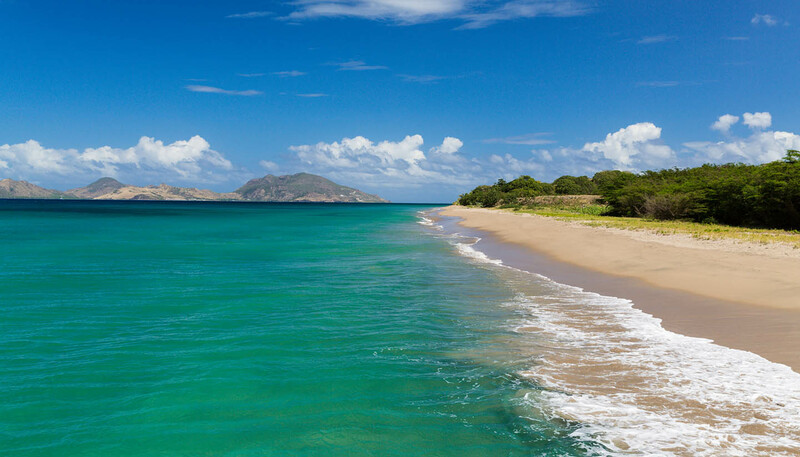 St Kitts and Nevis are considered safe islands for foreign travellers - perhaps the biggest health risk is sunstroke or dehydration, so pack plenty of sunscreen and water. In the event of a medical emergency call 911. There are large general hospitals in Basseterre and Charlestown, and a smaller public hospital at Sandy Point, St Kitts. There are no private hospitals, but several doctors and dentists are in private practice. Payment upfront will often be required, therefore health insurance is advised. Mains water is chlorinated and safe. Bottled water is available. Drinking water outside main cities and towns may be contaminated and sterilisation is advisable. Milk is pasteurised and dairy products are safe for consumption. Local meat, poultry, seafood, fruit and vegetables are generally considered safe to eat.